The Arts Council of New Westminster, New Westminster Public Library, Douglas College and the Royal City Literary Arts Society are excited to present the 2016 edition of LitFest NewWest. For the past five years, the Arts Council of New Westminster, the Royal City Literary Arts Society, Douglas College and the New Westminster Public Library have partnered together to produce LitFest New West—a celebration of readers and writers. LitFest New West was born out of the love of words and the desire to share that love with the community. There is a vibrant literary scene in New Westminster, and this festival celebrates and promotes it. 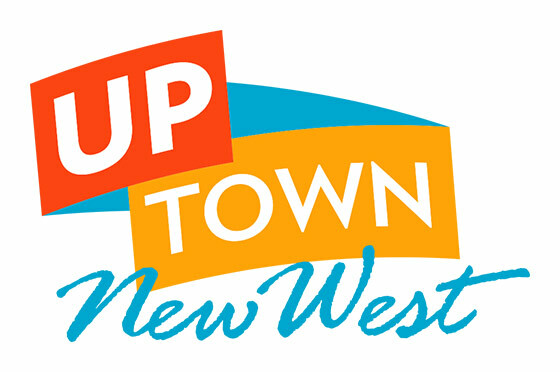 2016 in various venues across New Westminster, British Columbia. a Cross Cultural Communication Workshop at Century house on Wednesday May 18th. This will be an interactive, conversational workshop relying on stories from participants. On Saturday May 14th at Douglas College we will be hosting a literary marketplace featuring local authors and vendors, author workshops, author readings(featuring Ujjal Dosanjh at 4:30pm and Grant Lawrence at 5:30pm) and wrapping up with a singer/songwriter panel discussion on the art of songwriting. Please get in touch with any questions and find below some information on our opening night of the Diverse/City art exhibit at the Anvil Centre and two of our featured authors. The Diverse/City exhibition will take place at the Community Art Space on April 4 – June 3 with an opening reception on April 15, from 5:00 – 7:00pm. A beautifully written and evocative memoir of one of Canada’s most distinguished politicians.